Caroline joined the team at DC Employment Solicitors in April 2017 and acts for employers and employees in relation to the full spectrum of employment-related matters. Having been admitted as a solicitor in 2000, Caroline has enjoyed a varied career working with top-tier law firms and major organisations both in the UK and internationally. After training and qualifying with a large Trade Union firm, Caroline continued her career at a human rights firm in London and a national firm based in Hampshire. In 2004 Caroline ventured to Singapore where she stayed for a number of years working as a Senior Manager at PwC. In this consultancy role, she advised International HR professionals on global mobility matters and corporate immigration compliance. During this period, Caroline was recognised as an expert in her field and consequently featured in Who’s Who Legal. Throughout her career, Caroline’s clients have included multinational corporations, councils, SMEs, senior executives and employees. 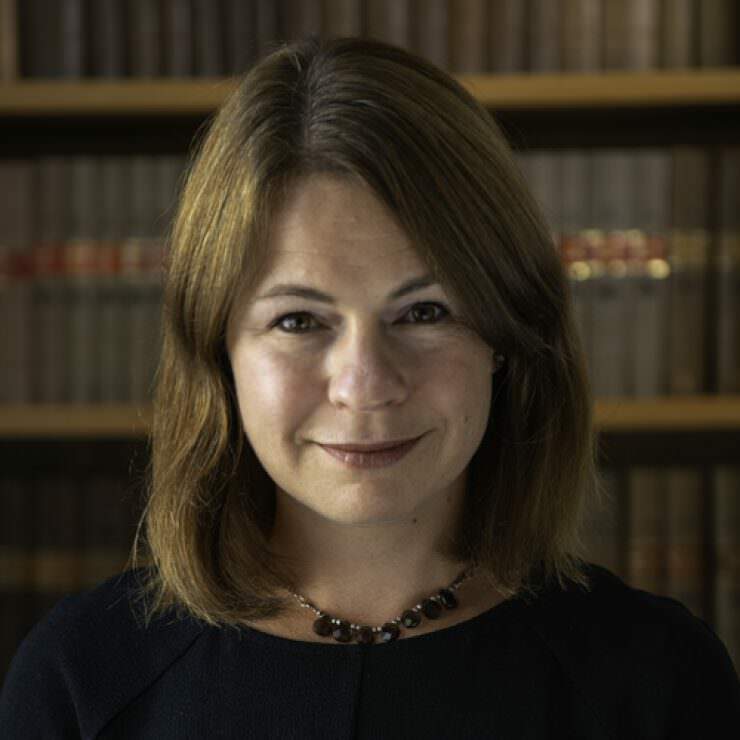 She has advised on all aspects of employment law to include the terms and conditions of employment, policies and handbooks, business re-organisation, redundancy, family friendly rights, discrimination matters TUPE, dismissals, settlement agreements and post-termination obligations. In her last role, Caroline worked as an in-house lawyer for a major recruitment company engaged in the provision of strategic and commercially focused legal support to the Group. She advised them on all aspects of employment law to include the drafting of policies, review of employment contracts, overseeing a large acquisition and a number of departmental restructures. In this role, Caroline worked with the HR Director and other key stakeholders providing strategic and commercially focused advice. Caroline lives in the New Forest with her husband, identical twin daughters and son and enjoys family bike rides, sailing and an annual camping trip! Caroline caught the travel bug, having back-packed extensively in Latin American for 8 months and she visited numerous Asian countries during her time based in Singapore. Caroline’s golfing experience is confined to a single afternoon on an 18-hole course in a lush Malaysian setting when a troop of monkeys hi-jacked the golfing buggy and scampered off with a tube of Pringles! Caroline is a school governor and a member of the Employment Lawyers Association.